The Texas Thespian Festival is a yearly, statewide event that hosts up to 8000 middle and high school students and educators for theatre training and performance. 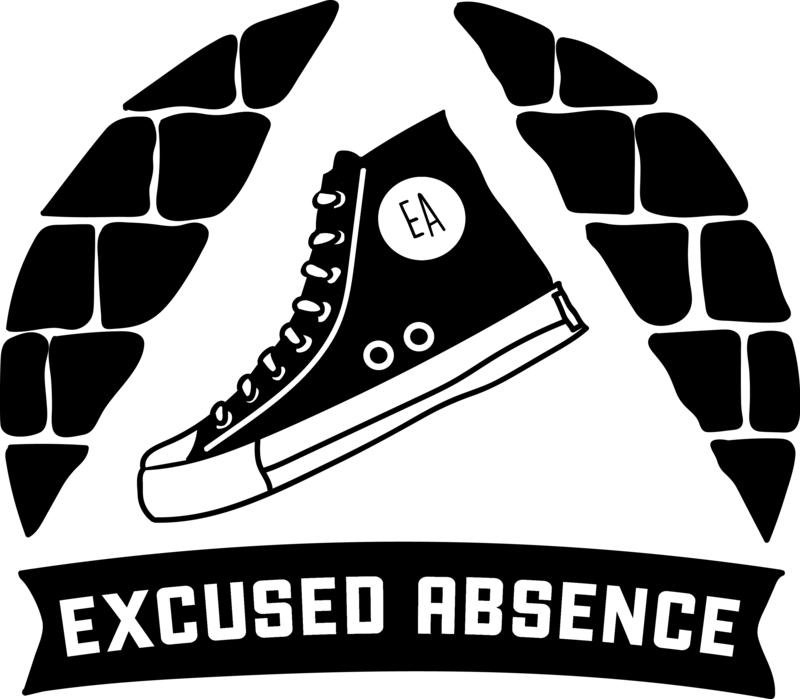 Excused Absence Comedy provided improv workshops for over 900 students in December of 2016 and over 1100 in November of 2017. These workshops took place at conference centers where we utilized meeting rooms to share improv with groups as small as 6 and as large as 115! With a single teacher and a very diverse group of teenage students, each workshop included high energy warm ups and a brief introduction to essential improv principles before diving into specific topics. Save it for the stage… Our friends can get a little tired of our very important feelings, right? Why not indulge the impulse to overshare by creating an improvised telenovela? Amnesia, bursts of passion, lingering glances and a guaranteed audience can all be yours. This improv workshop is great for accessing and creating bold, beautiful and often hilarious characters. Planning on a summer job that asks you to engage with little kids? Been hired to mentor, train or supervise newer staff? Improv is for more than just making people laugh from the stage, it’s a great way to help communicate ideas and direct your charges in a positive, fun way. This improv workshop focuses on applying basic, “Yes, And” principles and exercises to work and life situations. Hands on and active. Comedy without a solid host can hurt to watch. In this improv workshop, we practice setting up and directing short form games. Learn helpful strategies to engage your audience and prepare your actors, then jump in and give it a try. Just want to help by performing and letting someone direct you? Join us and help by providing hosts with constructive, kind feedback! You can’t be funny if you have to be right. Improv allows us to create stories in the moment because performers quiet their own egos and say, “Yes” to the show. Come wallow in the worst and love your ability to ruin your character’s chances at success with an improv workshop that teaches you to make the most out of the least. Fun, high energy and (in spite of the title) super positive. Organic improv can feel scary or weird, but quickly becomes intense and hilarious. This could be the best and weirdest comedy experience you’ll have this weekend or it could leave you shaking your head and covering your eyes. Either way, this workshop invites you to take part in weird, hilarious collaborative comedy. If we all look silly together, it’s kind of choreography, right? The script is just a frame, you add the colors and the meaning with your body, your voice and your intention. This improv workshop focuses on strengthening the actor’s ability to harness a point of view and bring it to life in a deeper way through improv techniques.